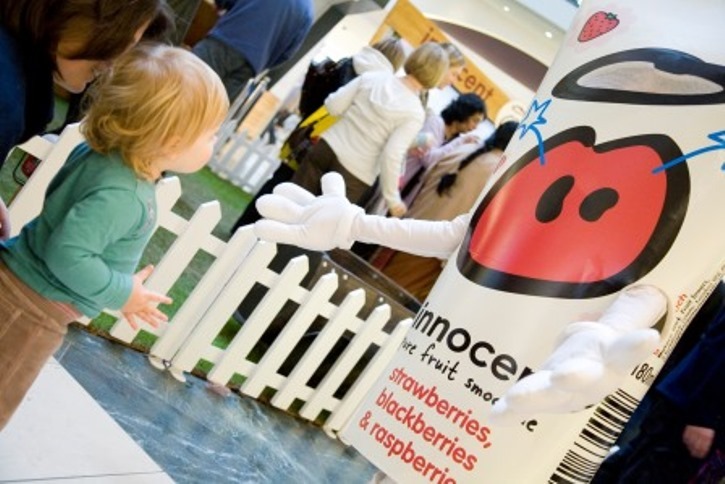 Effective experiential marketing is a great way to create a buzz about family brands – from baby and kids’ products to utilities, cars, food, drink and leisure brands. Promote these brands in the right way, in the right place, with valued live experiences that engage all the family and the word of mouth effect can be very impressive. Past research has found that one mother recommending a product would put into effect a chain of events that would reach 1,000 mothers through word of mouth. And this was in the days before sites like Mumsnet, and the rise of the mummy blogger, connecting parents to an even larger circle than just their local grapevine. But what’s the best way to approach experiential campaigns for family brands? How can you persuade families to break long-held purchasing habits and try something new? Make sure that there are hooks for the children and value for the parents. Parents will only focus on your brand message and engage with you if they know their child is safe. Enclosed spaces where kids are ‘captive’ whilst being entertained enable the parents to focus on conversations with Brand Ambassadors, enjoying and learning from the experience themselves. Also, bear in mind that kids tend to come in ‘packs’, because there are often older and younger siblings, so it’s important to make sure that you’re catering for multiple age groups. Sometimes we see experiences that are designed only to give the consumer what the brand wants them to have, rather than something they want or need or is relevant to them at that time. Give the consumer what they want and they’ll be much more receptive to your message. A few minutes of free, fun-filled entertainment for the kids can provide a much needed rest for the parents. This gives you a way to tap into the pester power of the kid whilst still being able to deliver a more traditional brand message to the adult. 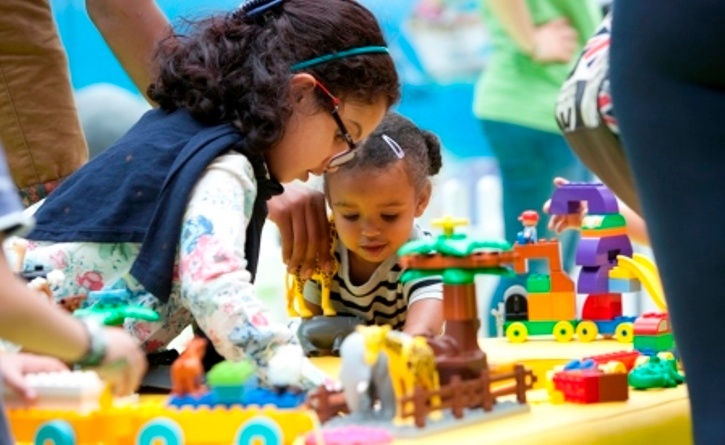 Activities which allow parents to engage with their children in shared experience such as LEGO building is a great way to create an emotional brand connection. Location planning is a science in itself – it really is more than just footfall. You need to consider demographics, need states and, crucially, mindset of all family members involved. We run all our activations through our venue selection model to ensure we are targeting the right people at the right place and right time. County shows, air shows, shopping centres and activity parks tend to be good choices, but it’s not all about large locations. 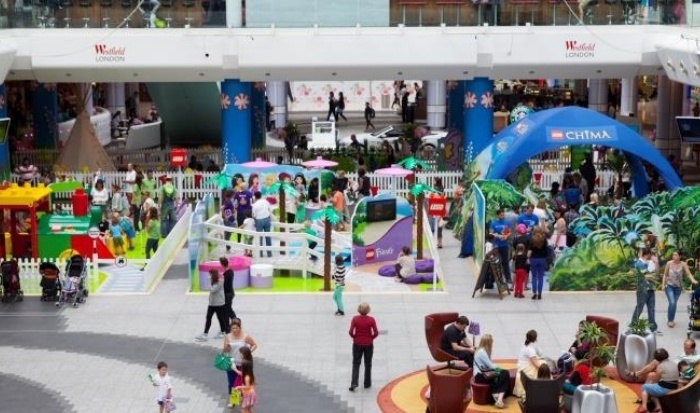 Sometimes quality footfall can be more important than quantity, so smaller venues such as indoor and outdoor play areas can work well, especially since there you’re less likely to encounter other brands vying for attention. Avoid places such as theme parks where you are competing with intense stimulation. It’s all hands on deck when there’s kids involved. 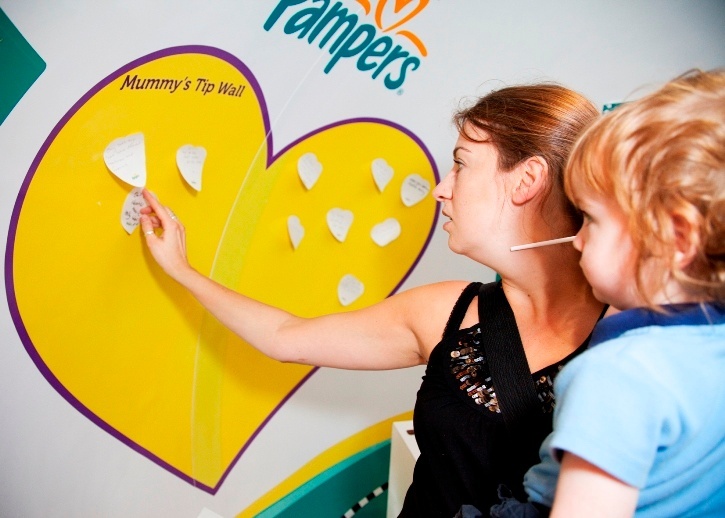 We carefully profile our Brand Ambassadors to make sure their attributes are right for our target audience – so for Pampers we use mums or for LEGO we used children’s entertainers. You need Brand Ambassadors who can connect with everyone in the group, can relate to the kids and build rapport with the parents; and be both conversational and informative in approach. Don’t forget that the simple activities can often be the most effective. A table with colouring pencils and craft materials is a tried and tested tactic. Branded giveaways are also a great way to ensure that parents and kids continue to engage with the brand once they’ve left the event. Costume characters, balloons and bouncy balls all work with engaging kids (and adults!). Photo opportunities with brand characters almost always go down well - as well as offering a memento, the captured happy moment can be uploaded to social media and shared with friends, increasing online ‘word of mouth’ impact. For many brands, winning over families is the holy grail. Kids like routine, and families are typically very brand loyal. Family decision making is increasingly democratic. Well planned and executed, experiential marketing can be a brilliant tool for engaging the whole family and kick starting long-term brand relationships.